Two moves and – finally – a ‘permanent’ address, purchased for $35,000! It didn’t take the seminary long to outgrow its founding location and make a move due east to a structure on Franklin Square, close to what is now the Ben Franklin Bridge. Read about the Philadelphia Seminary’s first property acquisition and building project from Tappert’s History. Soon, this space too was deemed inadequate. Some thought the downtown was too noisy and the inner city too distracting for seminarians. The school also endured disease epidemics which impacted Philadelphia’s citizenry. A location was discovered outside the then city limits in what is today known as East Mt. Airy. The 13-acre new campus was purchased for $35,000! The grounds featured a building which became the seminary’s Refectory. The 1792 building fronting Germantown Avenue had once been a school for training Civil War officers. The first new construction challenge was in 1888 when the stone structure later to become known as “Old Dorm” was built. The campus was formally dedicated in 1889 on a familiar date – Oct. 4. At the dedication of the campus, former faculty member Gottlob Krotel, who had become a New York City pastor, sagely predicted that the seminary, which had left the city for the suburbs, would eventually find itself once more in Philadelphia’s embrace. 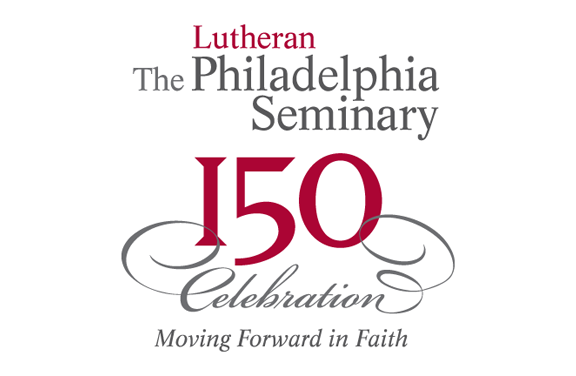 Listen to Karl Krueger’s discussion of this period in the seminary’s development.